* Min. 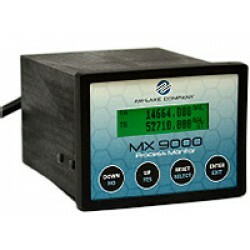 ambient temperature is given for equipment performance only, it doesn’t take into consi..
AW-Lake Company, we constantly strive to produce the highest quality flow measurement instrumentation for our customers, from the smallest flow meter order to the most comprehensive OEM flow meter solutions customized for specific applications. Our dedication to exceeding customer expectations is evident throughout our organization. We are part of a Global Network of world-class flow meter manufacturers, producing a wide variety of flow meter technologies, flow electronics, and wireless networks.